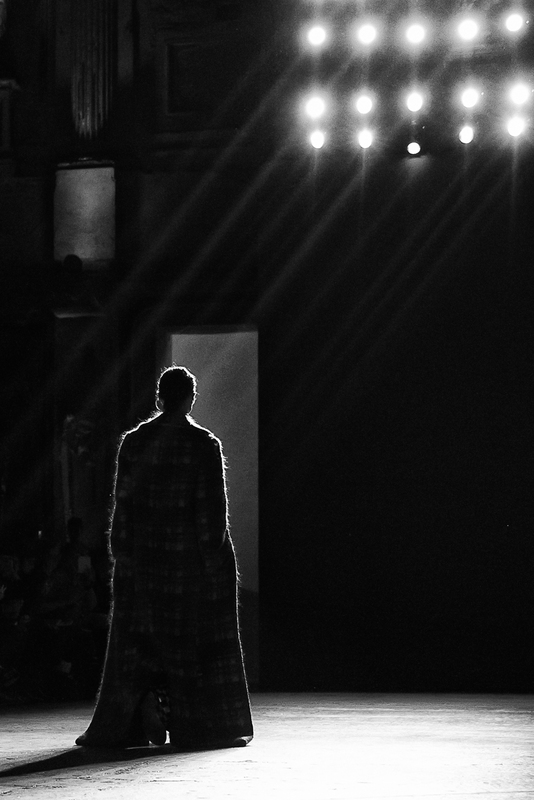 One genius creator, an outstanding location and 93 stunning looks made the runway the Heaven of every fashion lover. 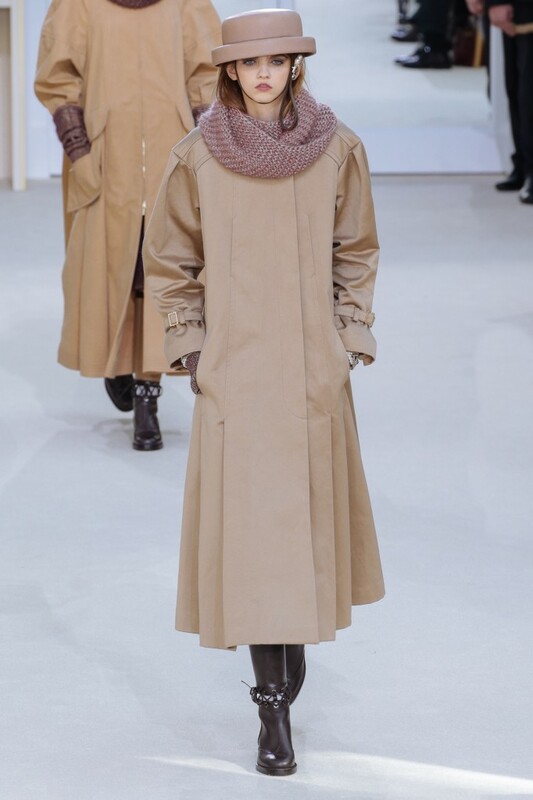 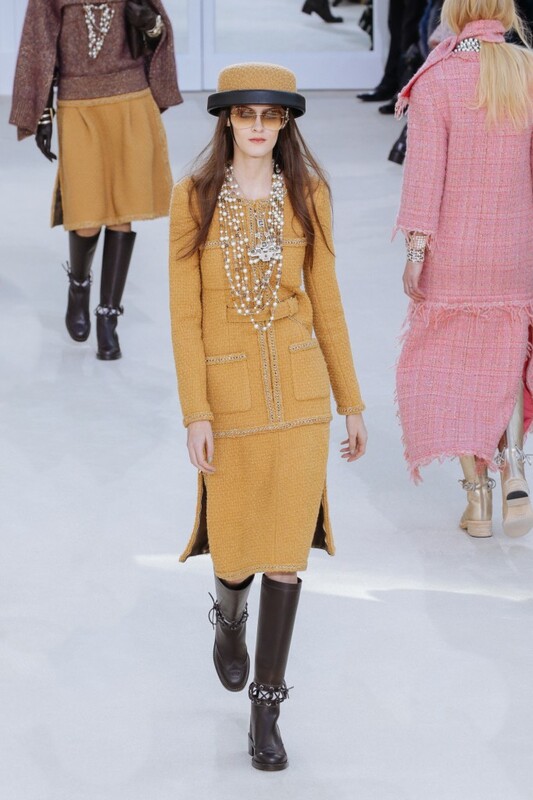 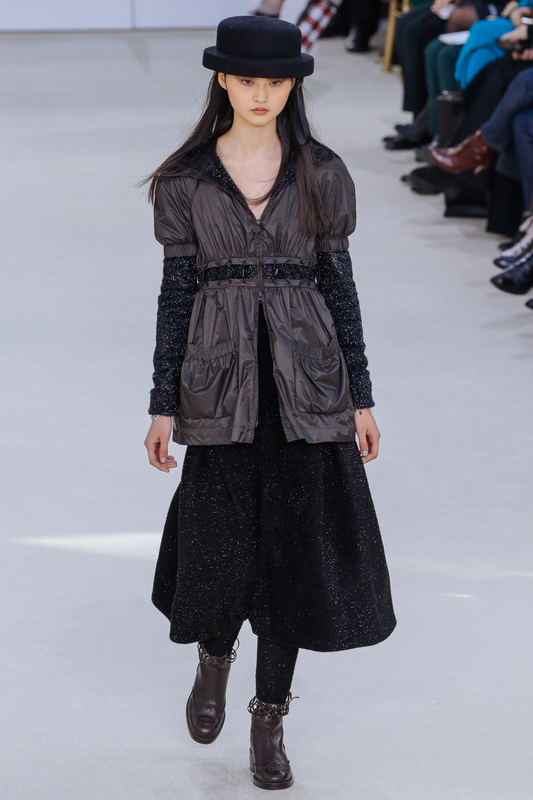 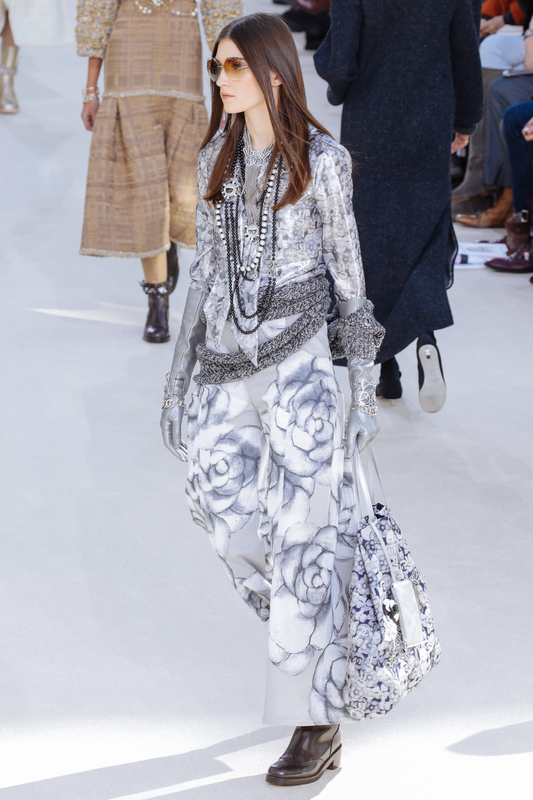 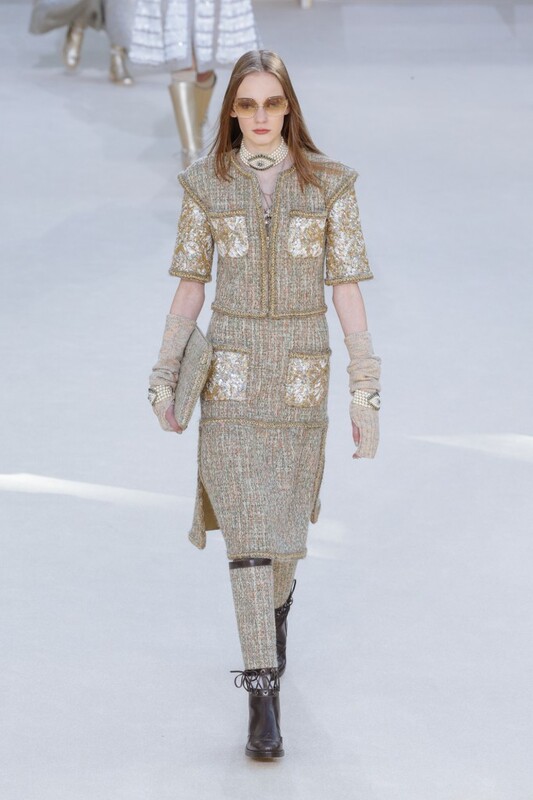 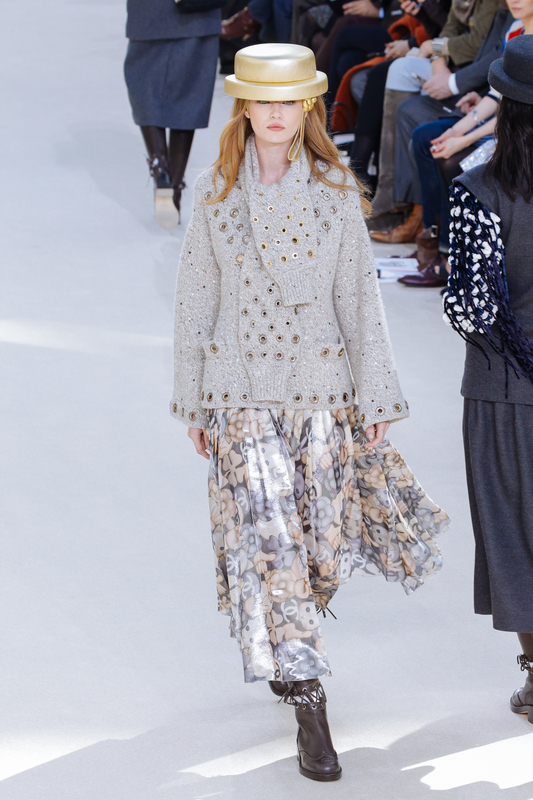 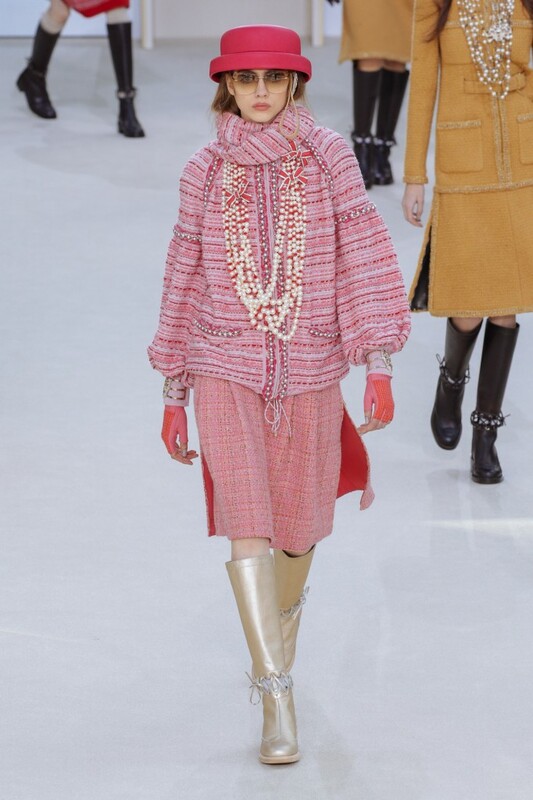 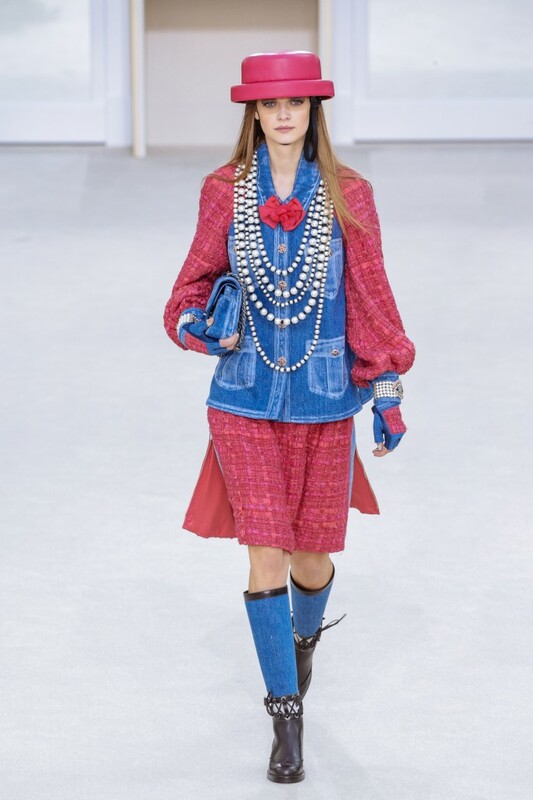 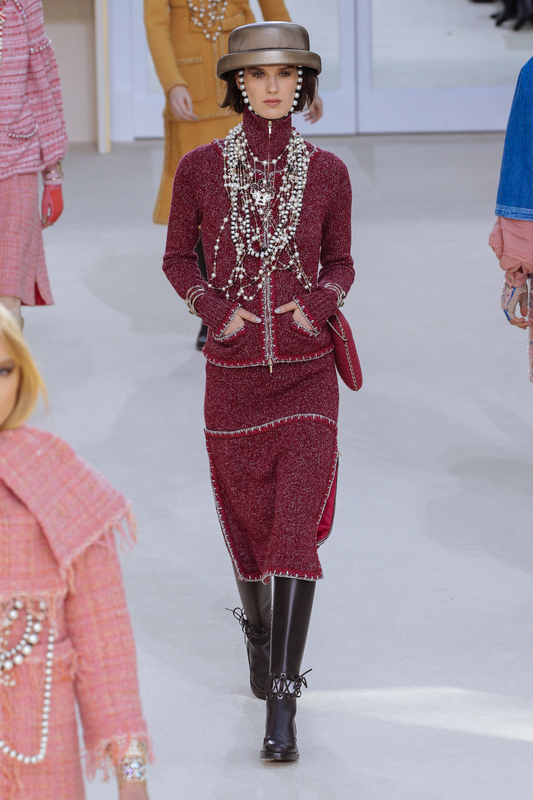 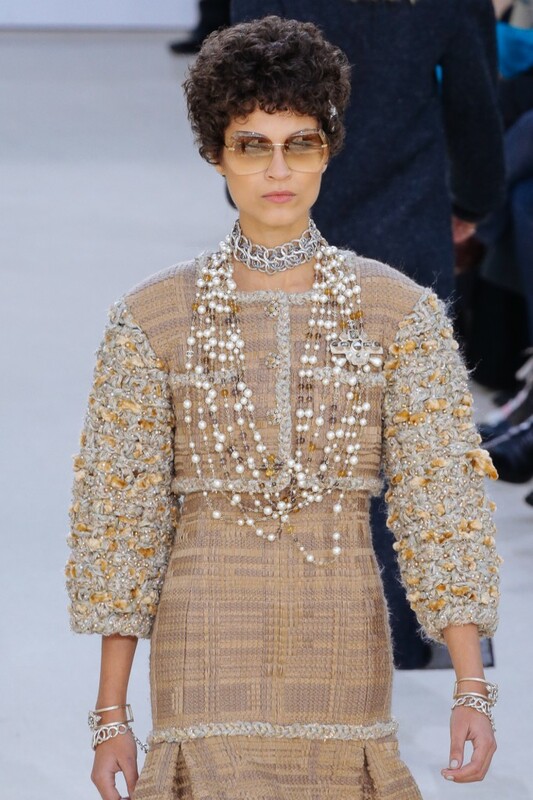 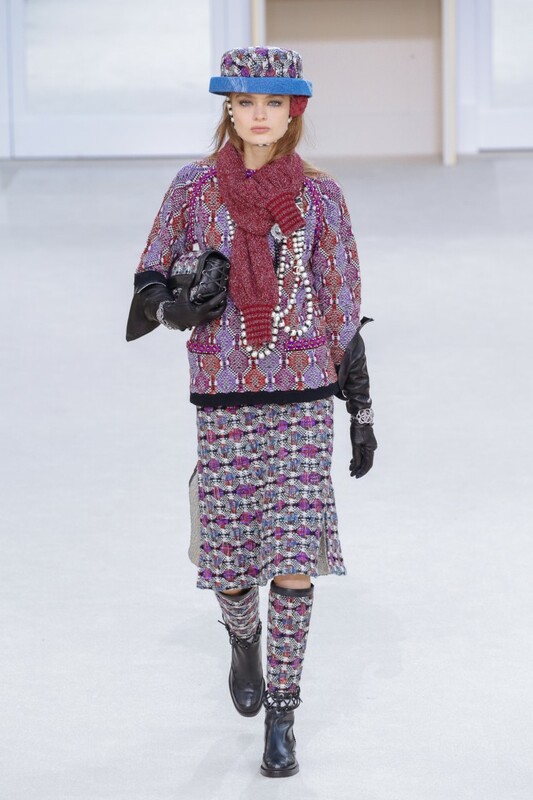 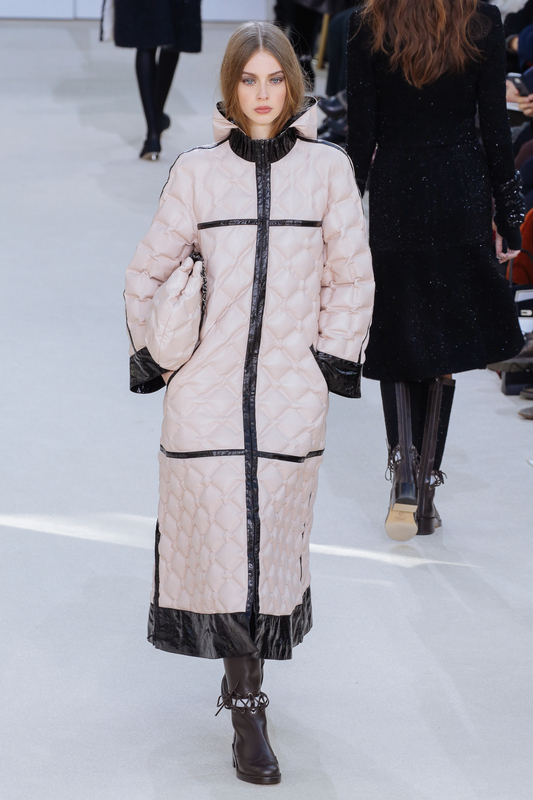 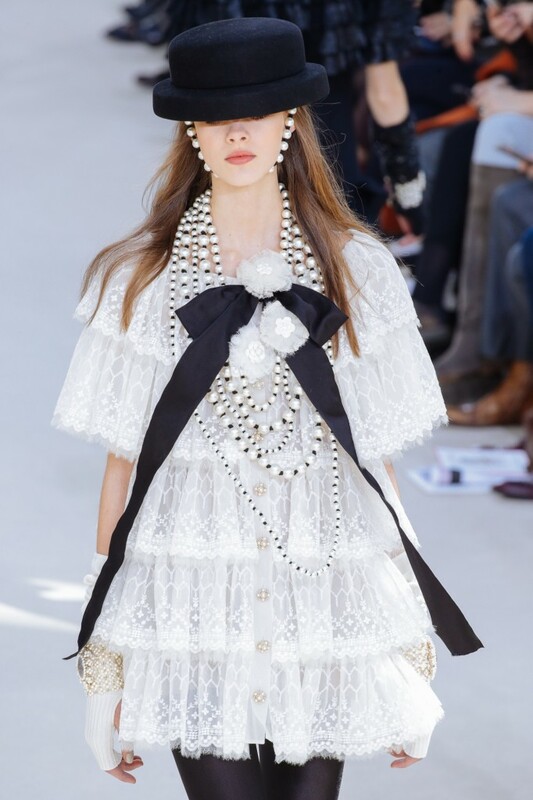 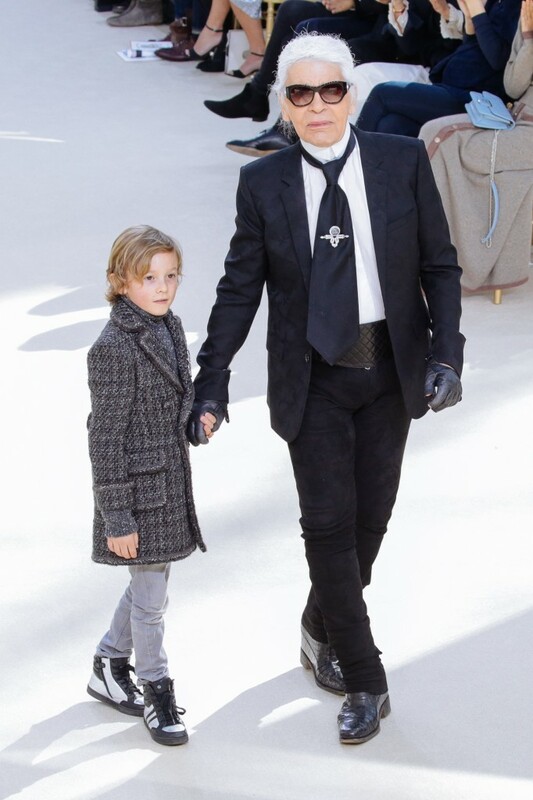 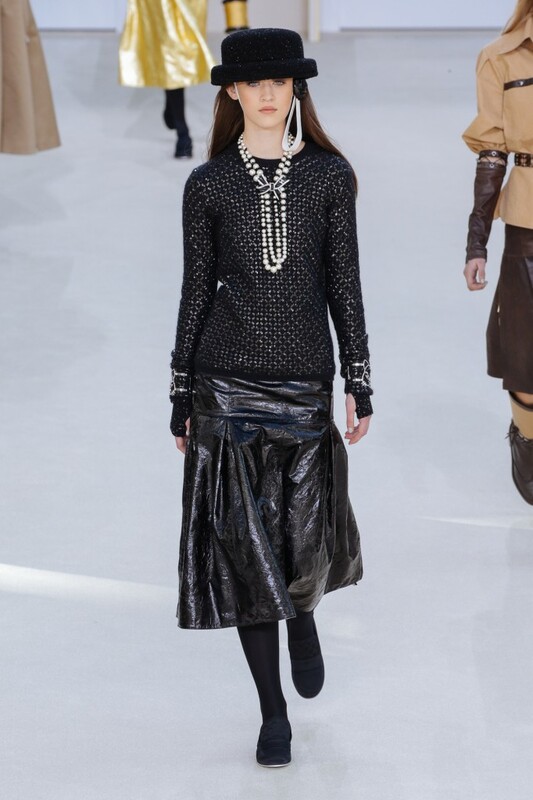 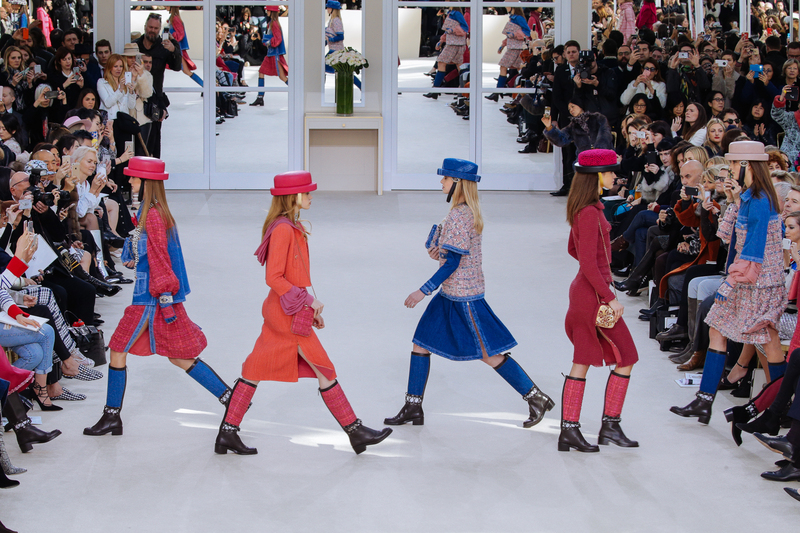 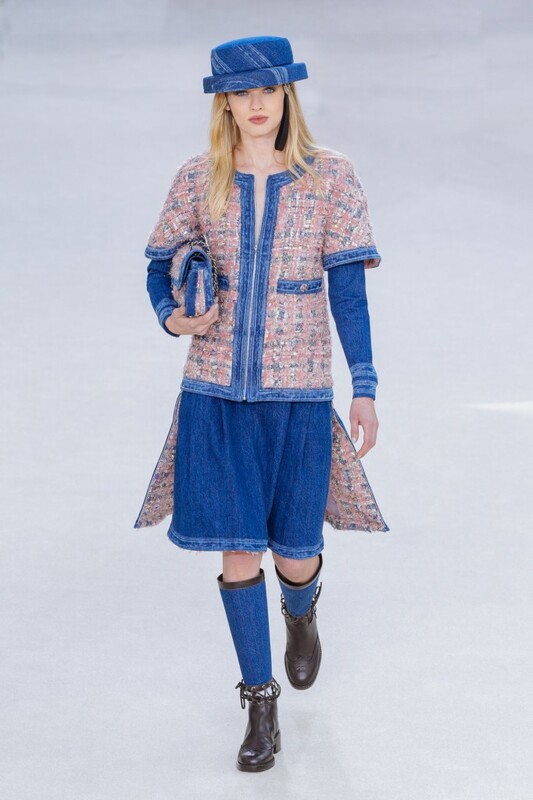 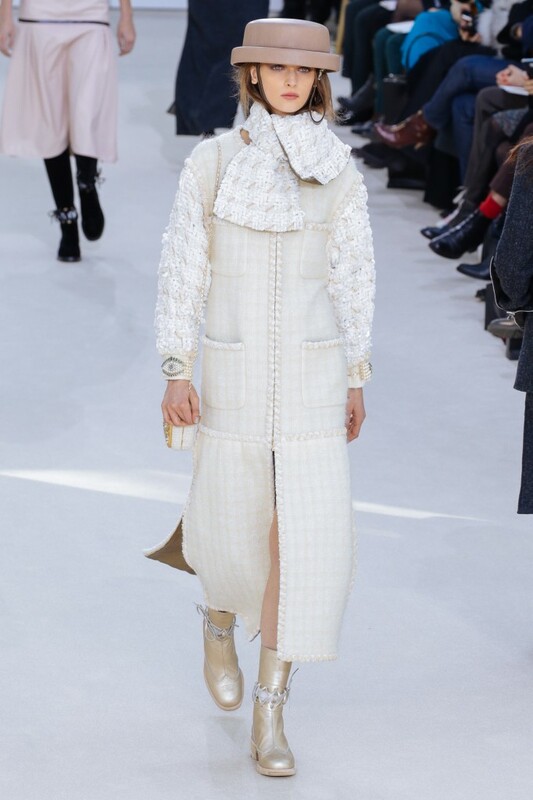 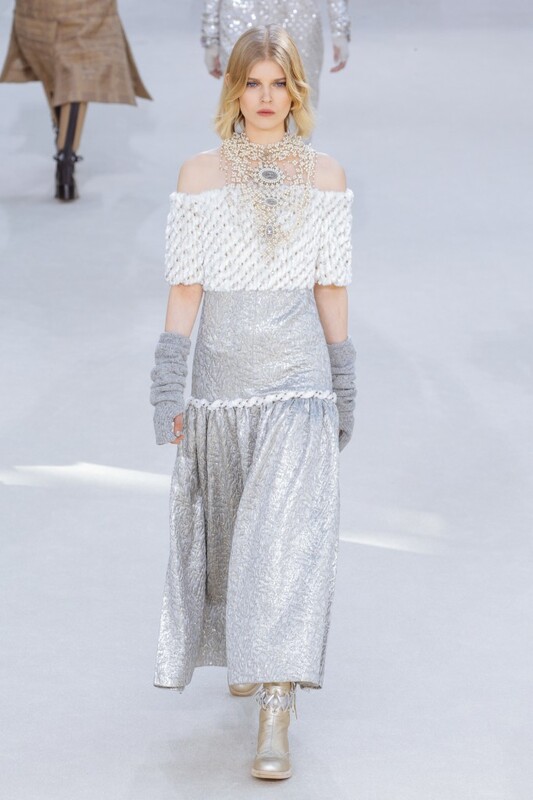 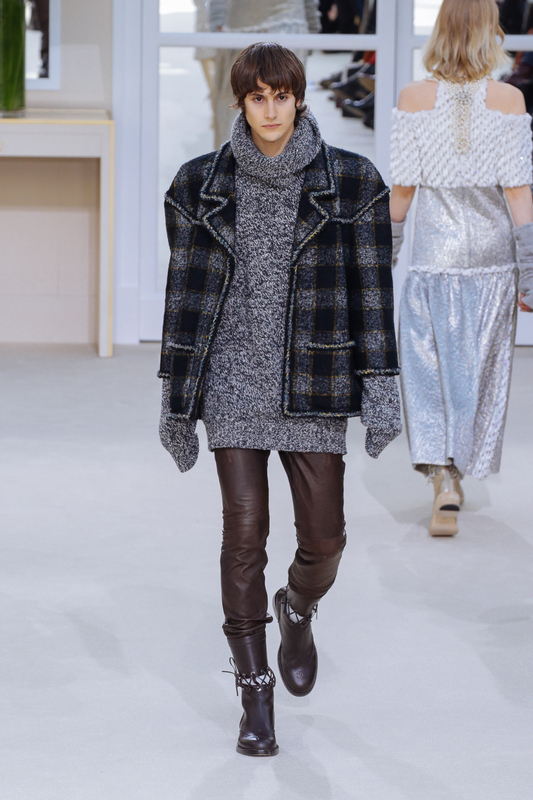 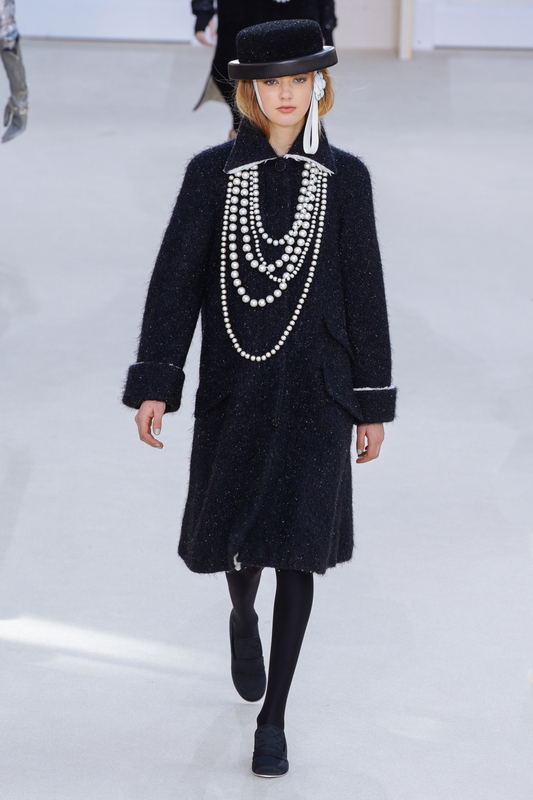 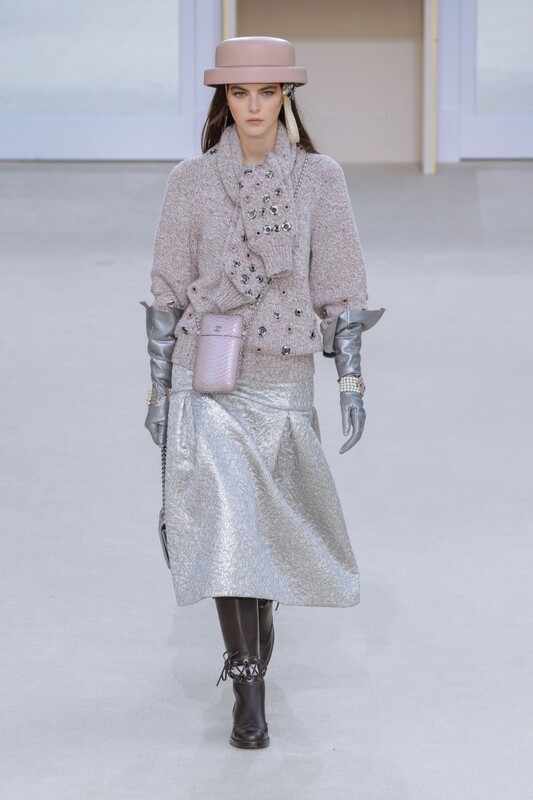 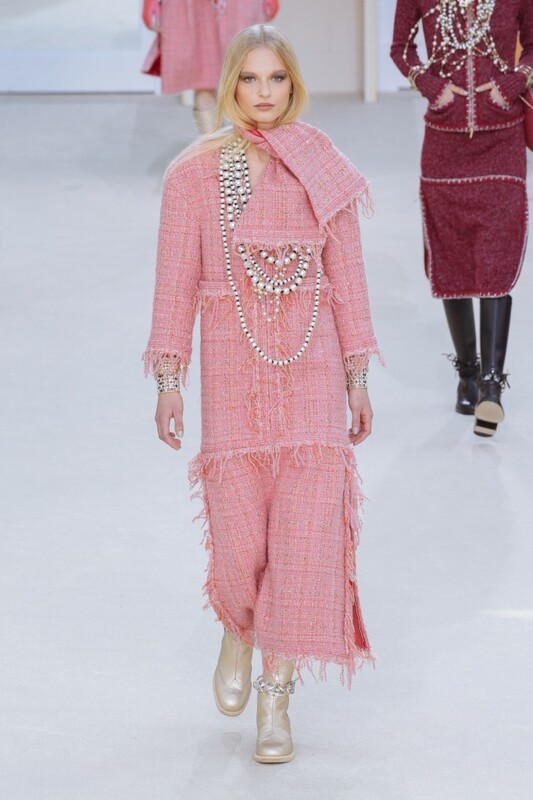 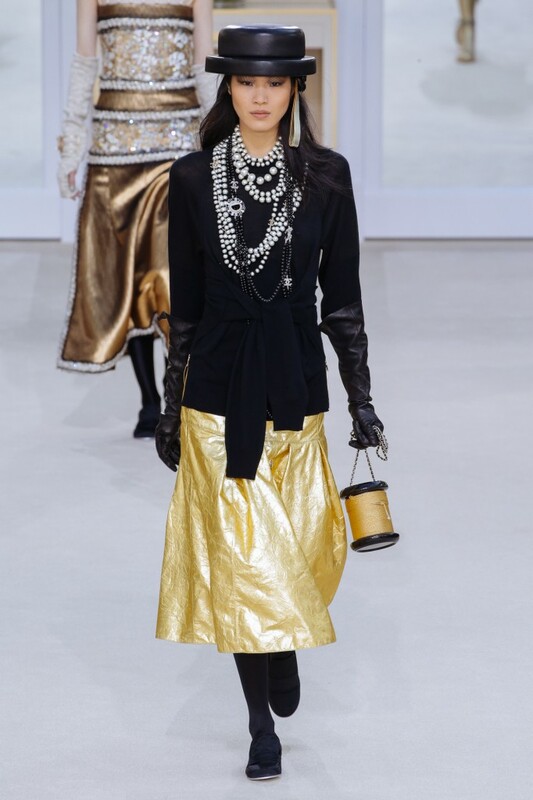 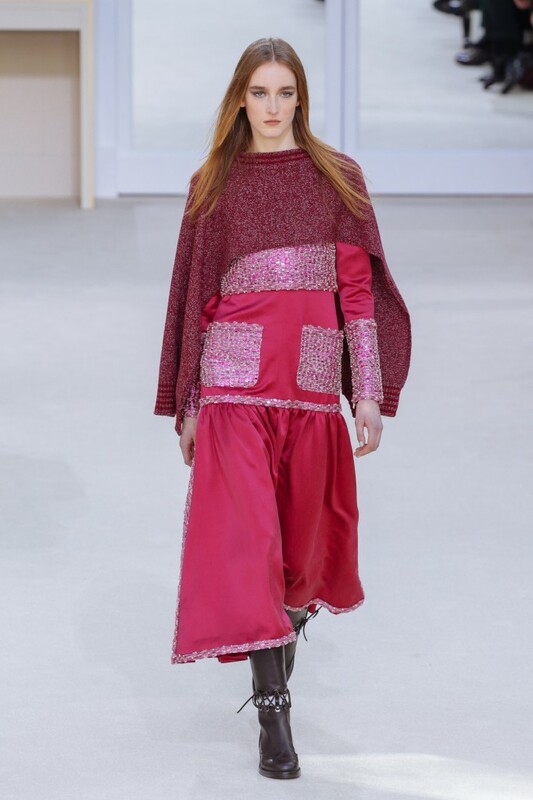 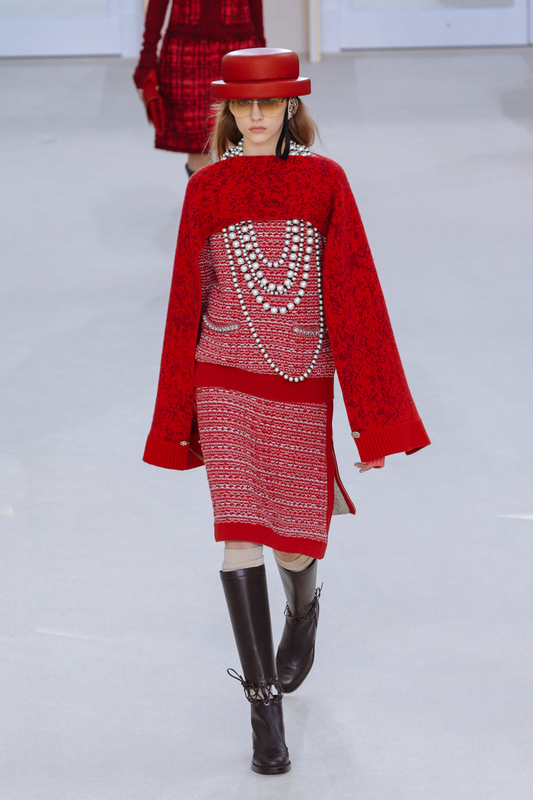 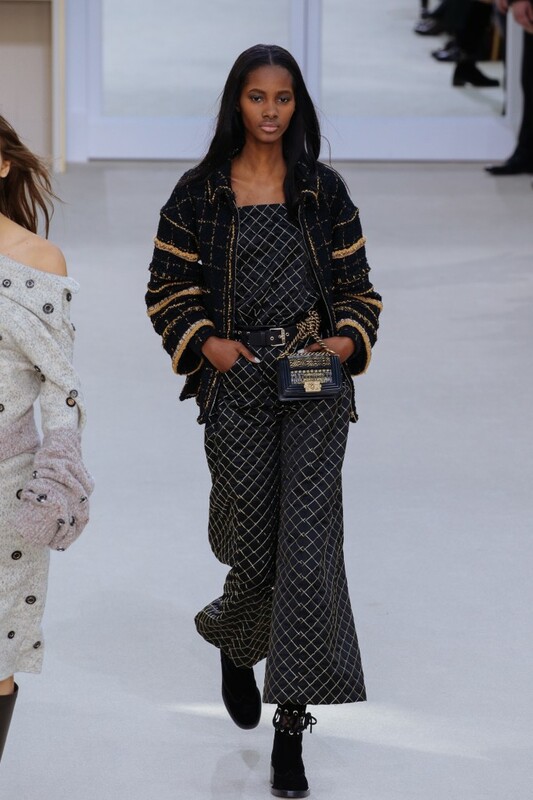 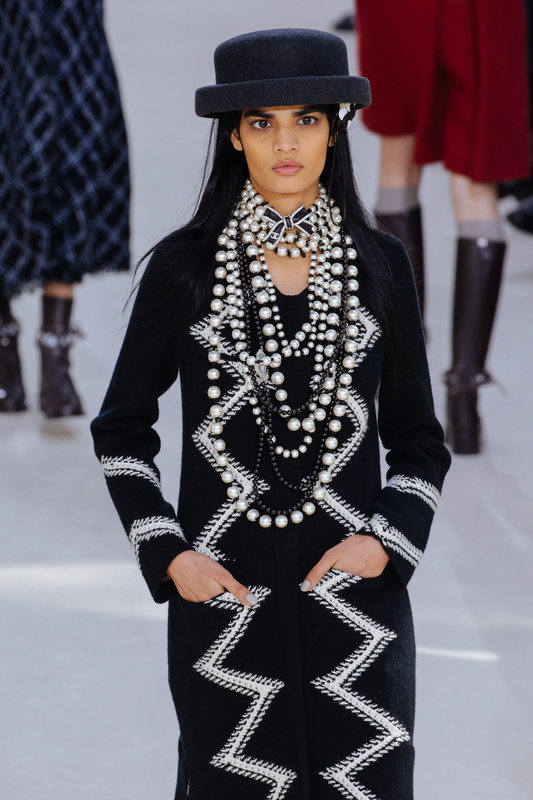 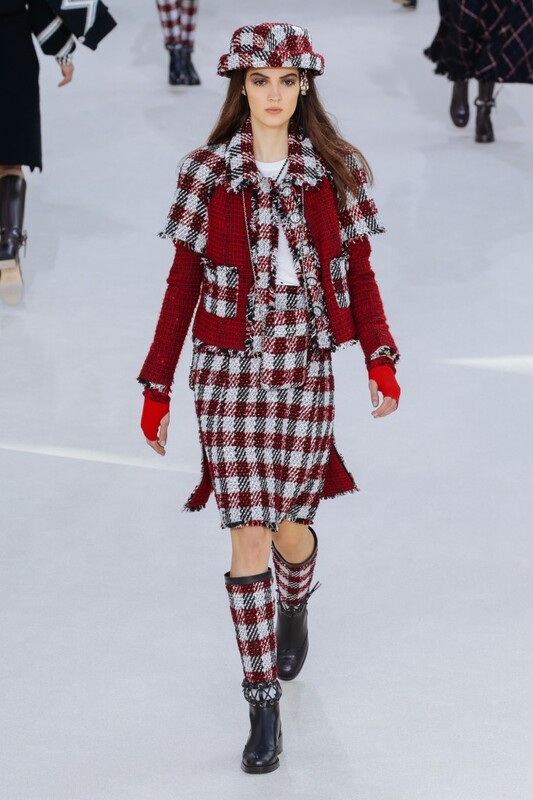 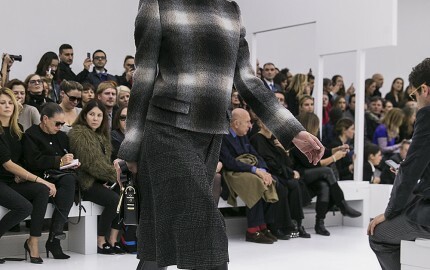 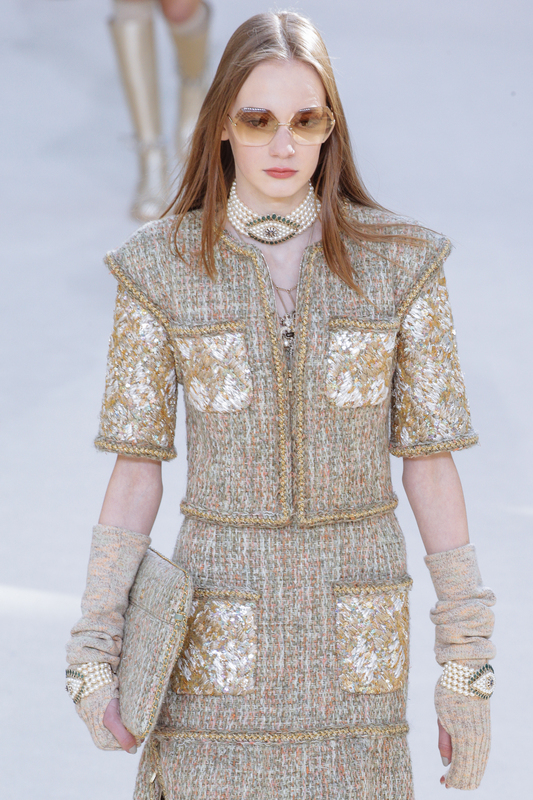 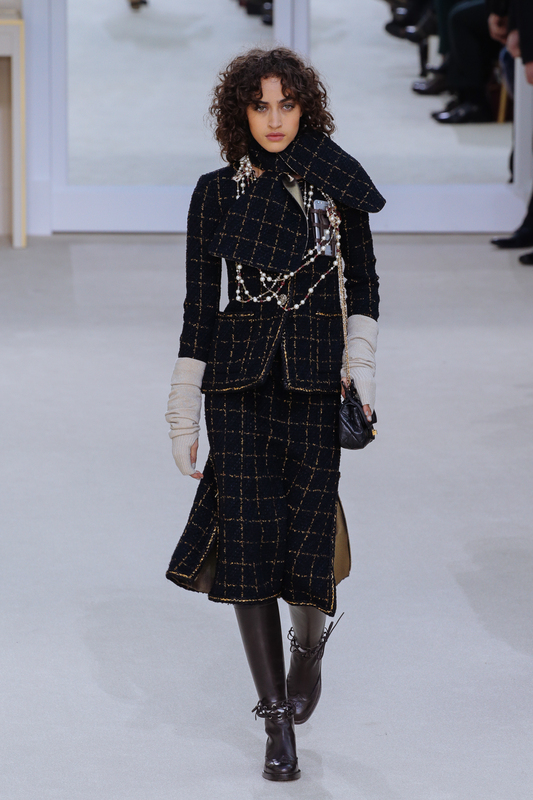 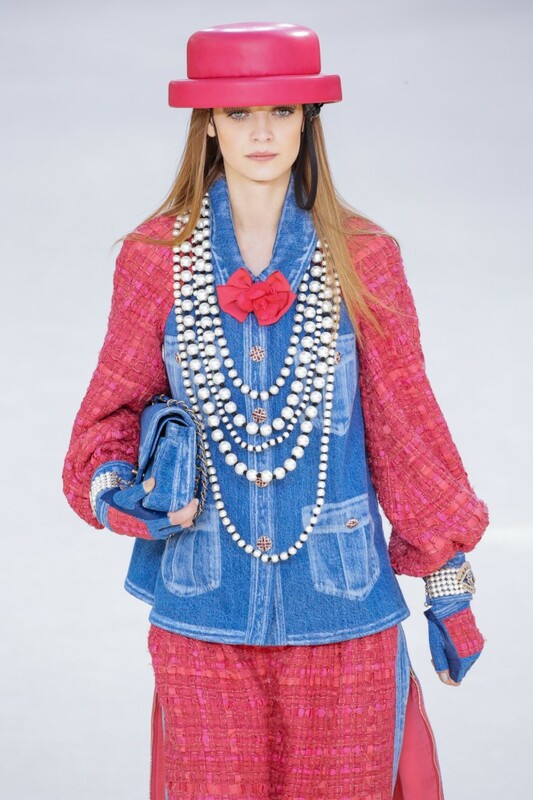 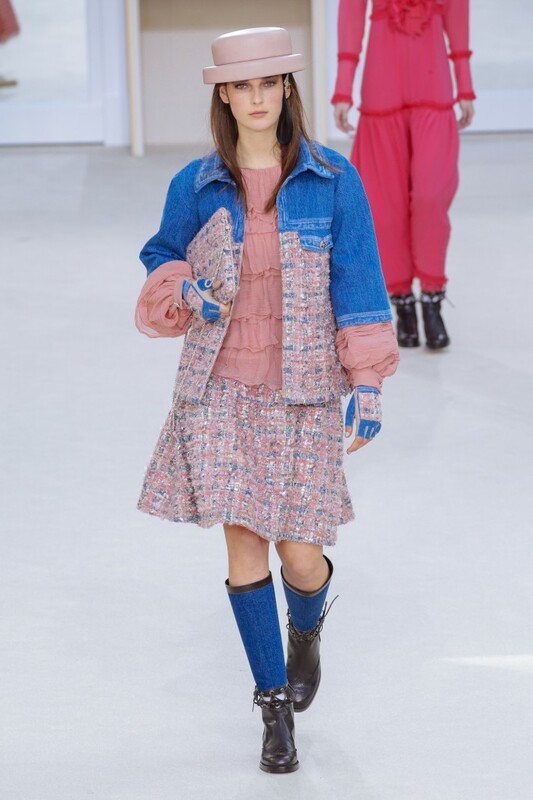 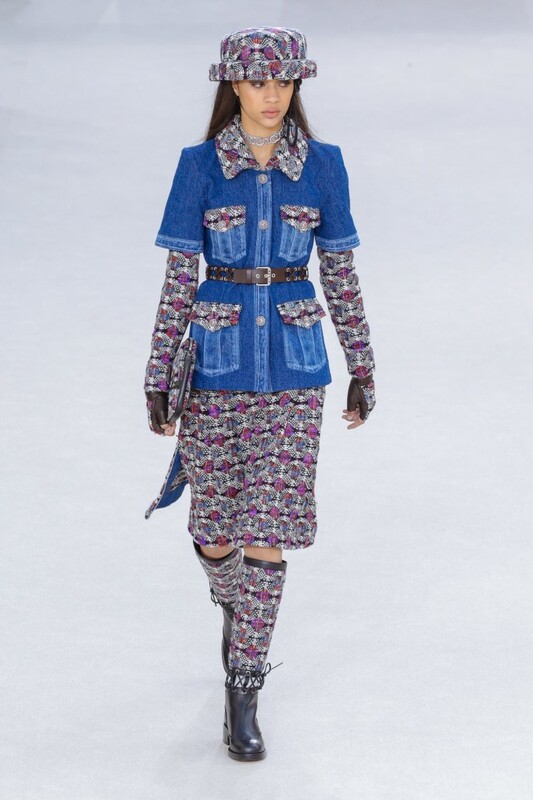 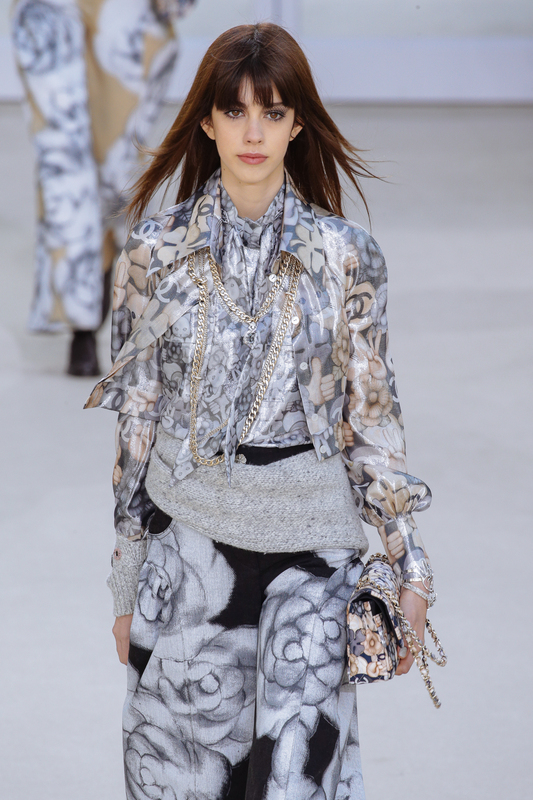 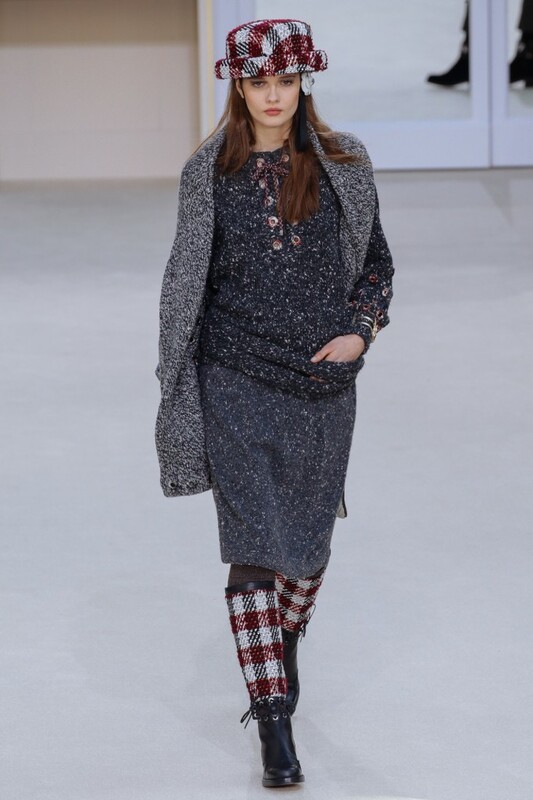 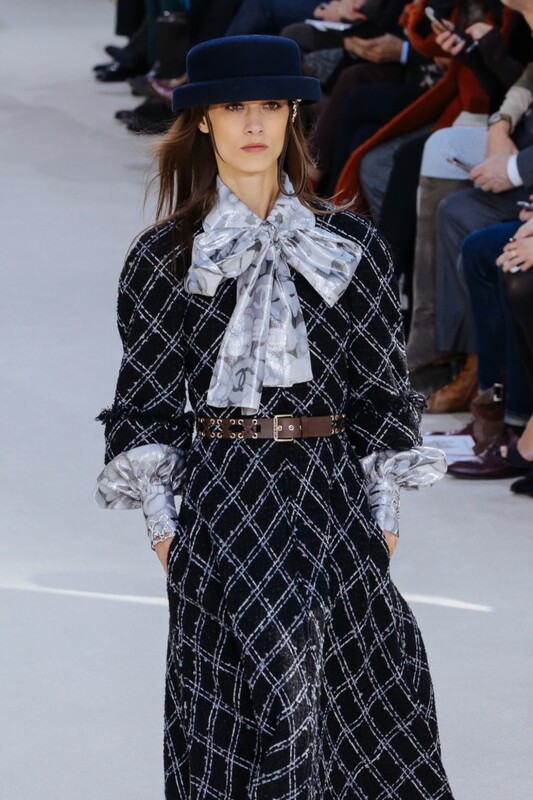 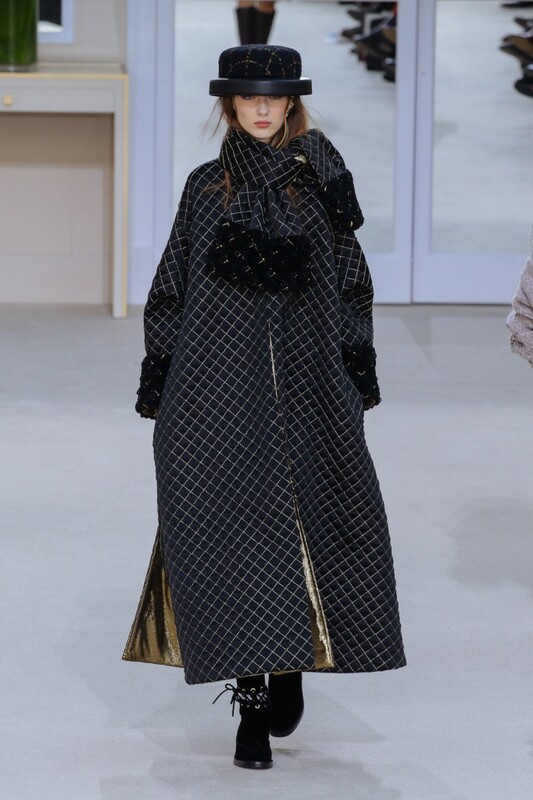 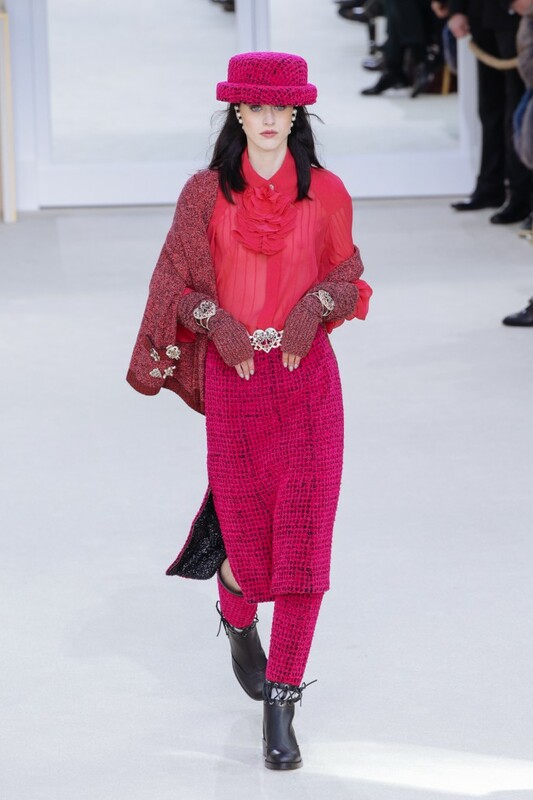 Karl Lagerfeld’s AW 2016 collection used the Chanel signature, from quilted leather used on jackets, tweed skirts, silk bows, pearls necklaces to camelia flowers and oversized hats. 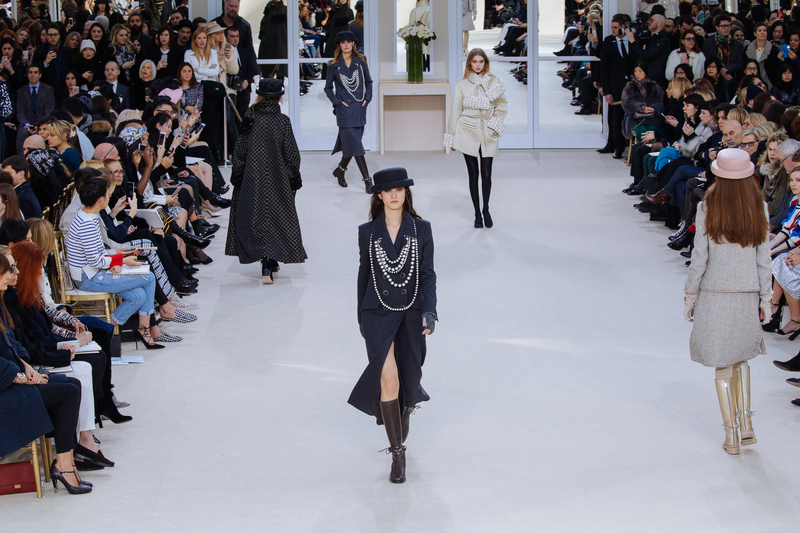 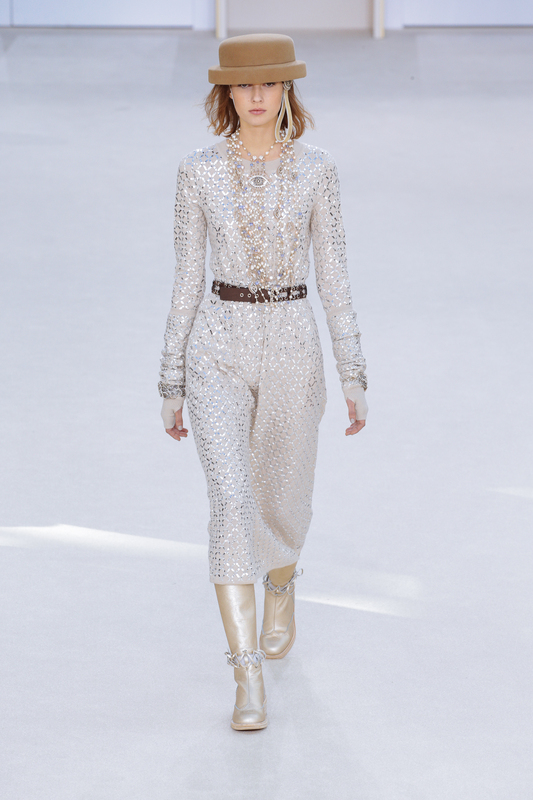 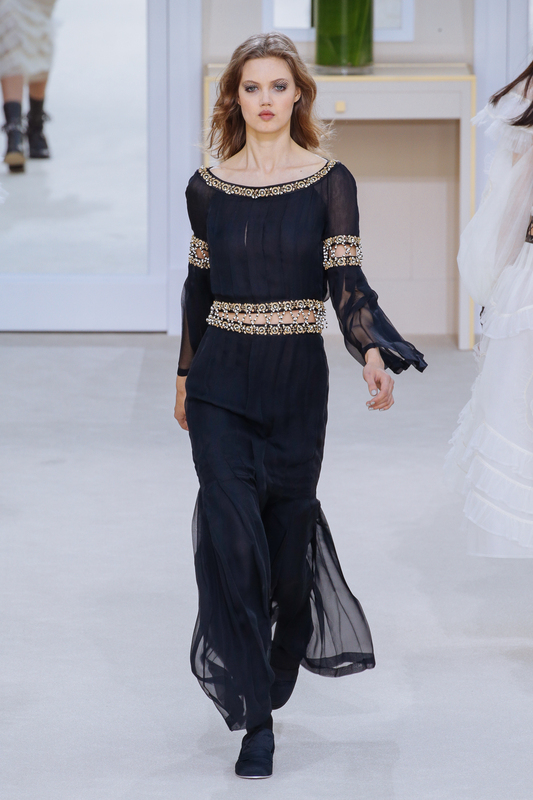 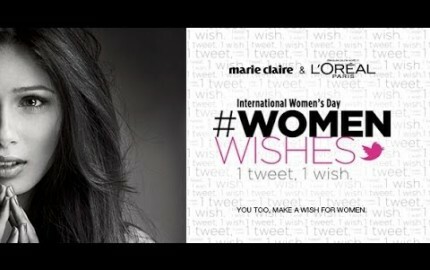 The top models of the moment – Kendall Jenner, Gigi and Bella Hadid, Mica Arganaraz, Ondria Hardin – ran the half a mile catwalk with grace, wearing what Coco would have loved. 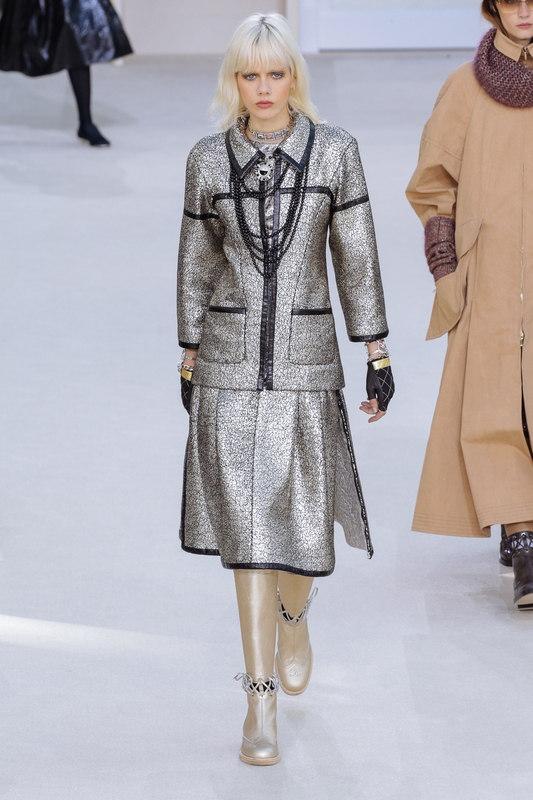 This phenomenal collection can be considered Karl Lagerfeld’s love letter to bourgeois French and a statement on the fast life we live today.